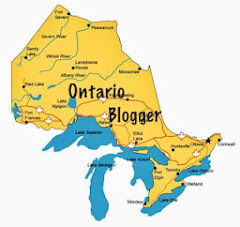 I have just joined Teaching is a Gift for her Blog by Province Linky Party! 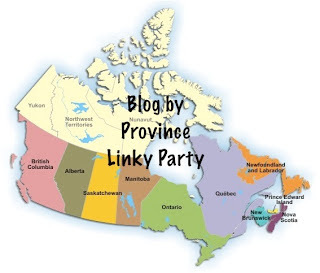 I love linky parties! 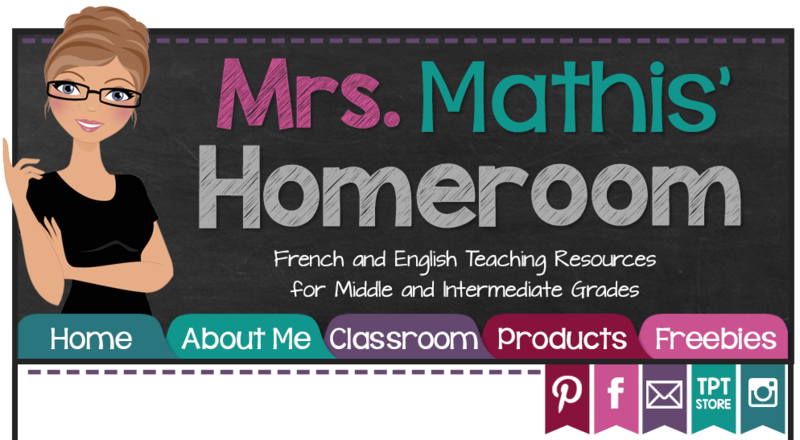 It’s a great way to “meet” other bloggers and read up on what everyone else is doing in their classrooms! 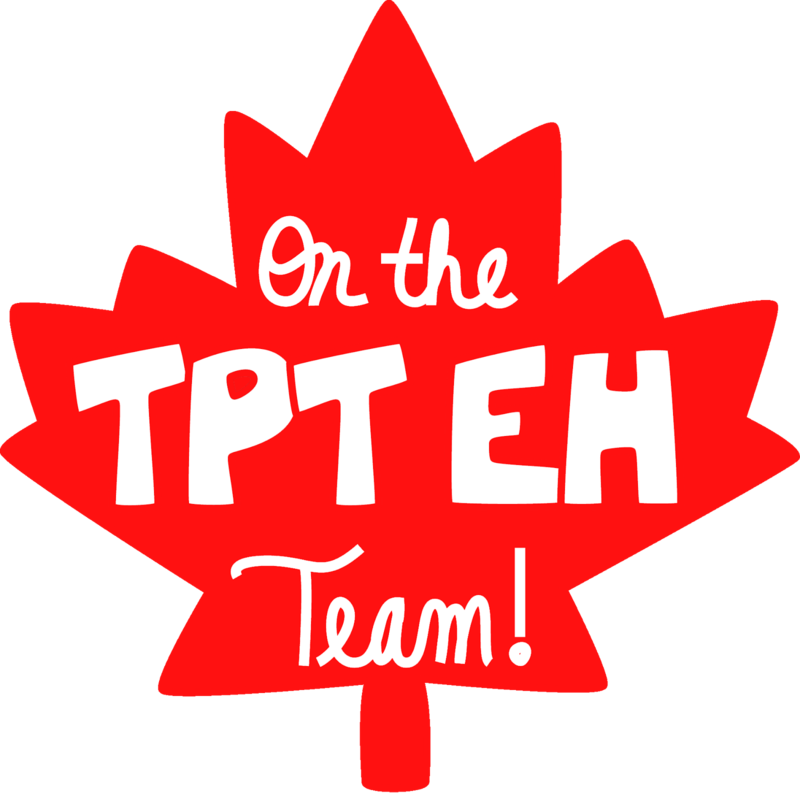 Go check out her party and if you’re a fellow Canadian blogger, be sure to grab your province button! Thanks so much for linking up and for the shout out! I really love your blog design. I was just reading your post about coaching basketball, you really never know the impact you can have...but sometimes you get a glimpse of the joy you can bring and that makes it all worthwhile. I also read your post about memory...boy can I identify with that. I saw something on pinterest that suggested you make up little paper bracelets like you see in the hospital and tape or staple them to your wrist with a reminder (for students too). I thought it might work for me and I'm going to try it after the break! Have a great week! Not sure if you are interested but I am doing a post on PI Day tomorrow and there will be lots of FREEBIES to download. Thanks for the opportunity! It was a great idea! I did see that idea about the paper bracelets and wanted to mention it on my post but couldn't find the original link. I like that idea for students too! I'll come on by your blog tomorrow for sure! Thanks!